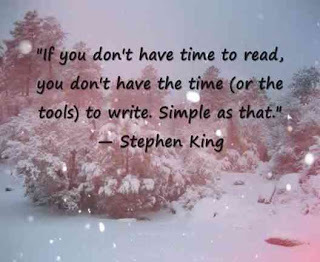 Don’t be afraid of writing — it is just writing — and this means you do not have to be book smart or money wise. You just need something to say. When it gets hard to find inspiration, just trust that you have what it takes… and you do have something to say. 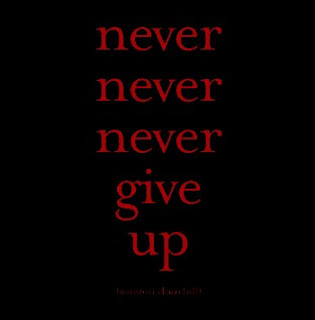 Don’t ever give up; your voice is too important. Just write; it’s only a day. 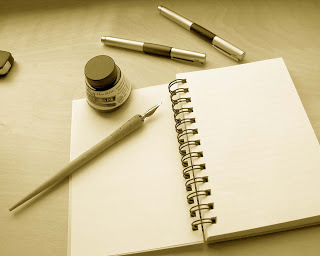 There is nothing to writing; you simply use what you know to keep going. What you start means you try and then you keep on writing. 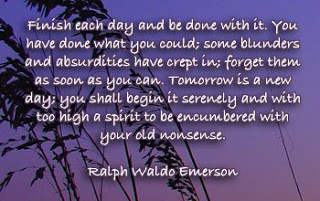 Emerson said it best that the past should be exactly that- the past. We quote his writing all the time. Let’s take it to heart. Stephen King also pushed the importance of writing, but also of reading. Writers, new and old, can hear of so many stories, and come up with ideas, but there is research involved in writing as well. 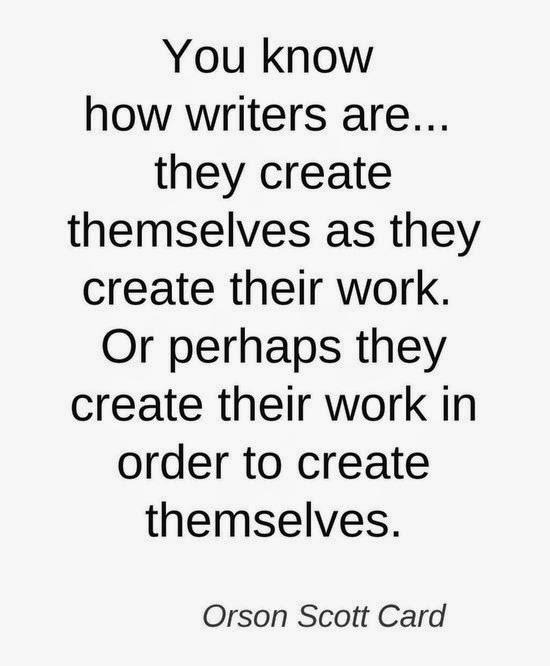 Orson Scott Card, said it best as well about writing to create something fantastic- they create themselves as well. Writing is a process of growing and learning and growing some more. 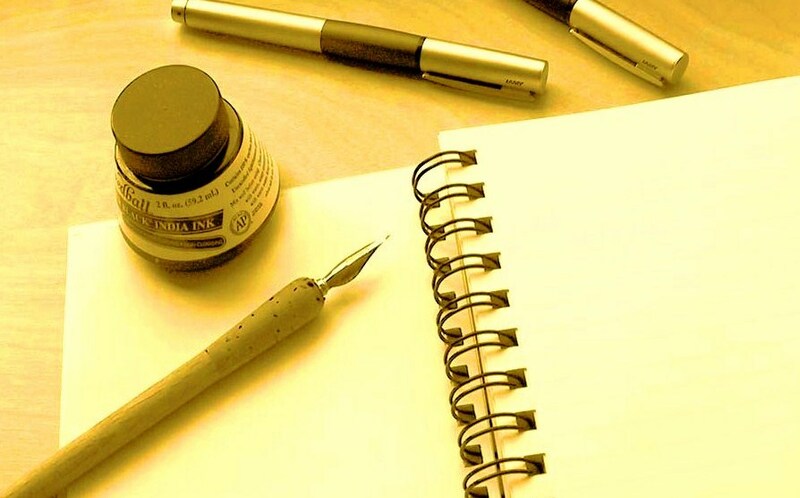 It’s partly about being passionate about writing, but it’s about publishing a part of us. Writing means you do not give up and that you know that there are others who came before you and will help you all the time. Keep going, be inspired and don’t give up. 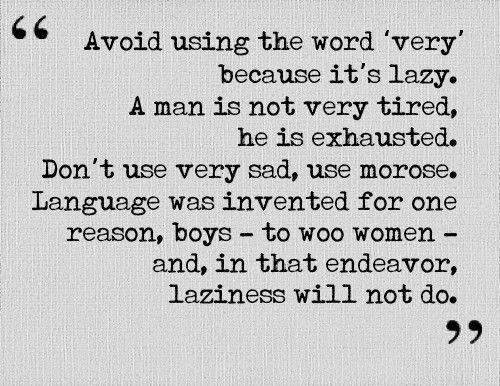 Mark Twain, a master of words, also taught “very” wasn’t a good word, there are other ways to keep writing. Thanks so much for the inspirational post. 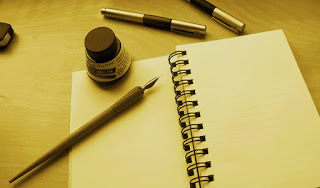 There are times when I feel I have much to write about, but sometimes I lack the confidence. Although, I have become better at it, this post certainly serves as a push to keep going and not give up in doing what I love to do the most. I know, it's hard to write, but let's all encourage each other it will work out.